“I enjoy seeing job openings in other cities. Widens my horizons!” A respondent to our 2019 CRE Professional Association Hiring Trends Survey put in words what could happen with your input in our budding Instagram, Twitter, Facebook and LinkedIn Commercial Real Estate Group. We hope you will like viewing our most unique job opportunities in some very tempting places, or our industry’s spectacular new developments, both physical and in thought leadership. Look for excerpts from Korn/Ferry’s Global Head of Real Estate (Tony LoPinto, our Founder’s) provocative column on news from the C-Suite, or SelectLeaders updates on trending jobs, compensation, and hiring news. 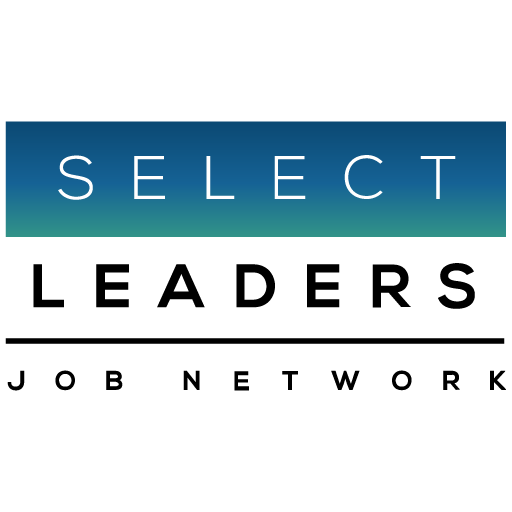 Follow us @selectleaders on Instagram or on your favorite flavor of social media. Then go to Find Jobs and broaden your search for some of the most high paying jobs we have seen in a long time. Can you imagine Twitter without our most famous Real Estate Developer, and Commander-and-Chief?